The Scarbolo winery is located in the town of Lauzacco, in Friuli on the right bank of the river Torre, just South of the Colli Orientali. Patricia Savoy, the co-chair of the Wine Media Guild had tasted the wines with Valter Scarbolo, the owner of the winery. 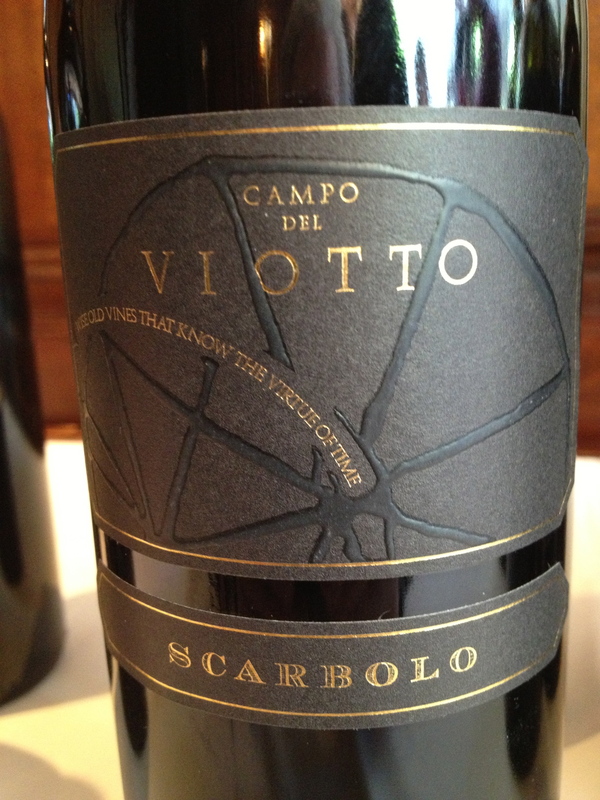 Pat suggested that the Scarbolo wines be included in the Friuli tasting along with the Bastianich wines. 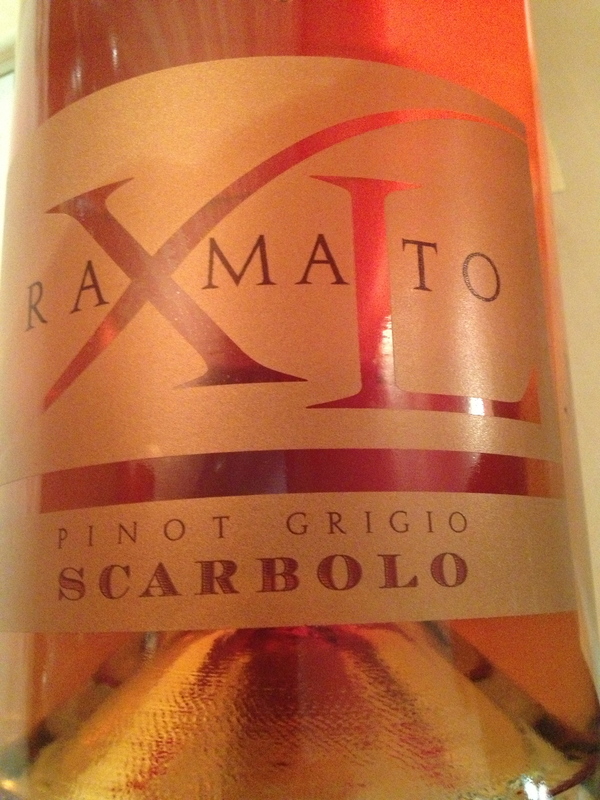 Pinot Grigio XL 2007 in magnum 100% Pinot Grigio. The grapes are from their oldest vineyard “Mattia”. There are 5,500 vines per hectare and the training is guyot. There is a careful selection of ripe bunches. The fruit is destemmed and transferred to temperature controlled stainless steel tanks, where the juice ferments with the skins for 6 days. After a soft pressing a small portion completes fermentation in 500 liter French oak barrels while the remaining juice stays in stainless steel. The wine is aged 9 months on its noble lees in stainless steel and tonneaux with frequent batonnages. The wine is aged in bottle for six months before release. The wine has good fruit with a hint of strawberry and apple. The 750 size is $25 a bottle. 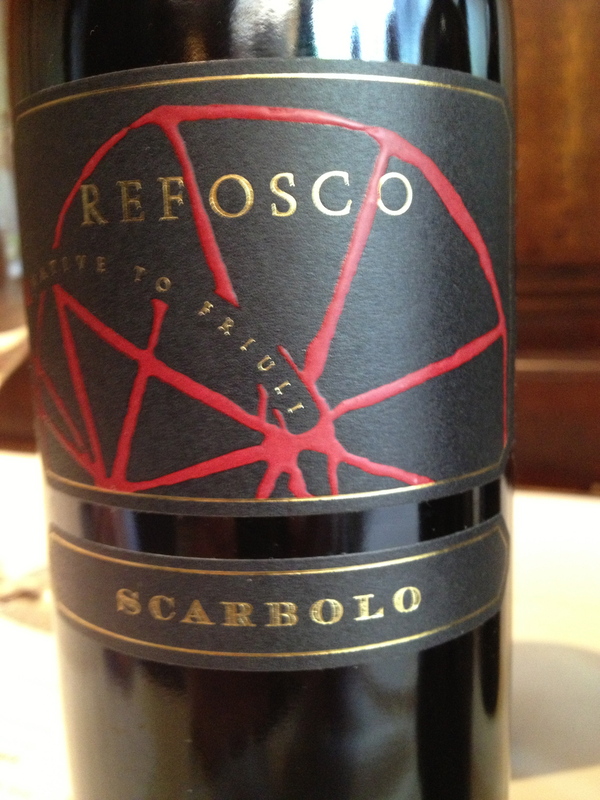 I have only tried a few wines from Scarbolo. Valter is such a gracious, friendly man and quite obviously, an excellent producer. I love his Ramato Pinot Grigio, which I featured in my book. 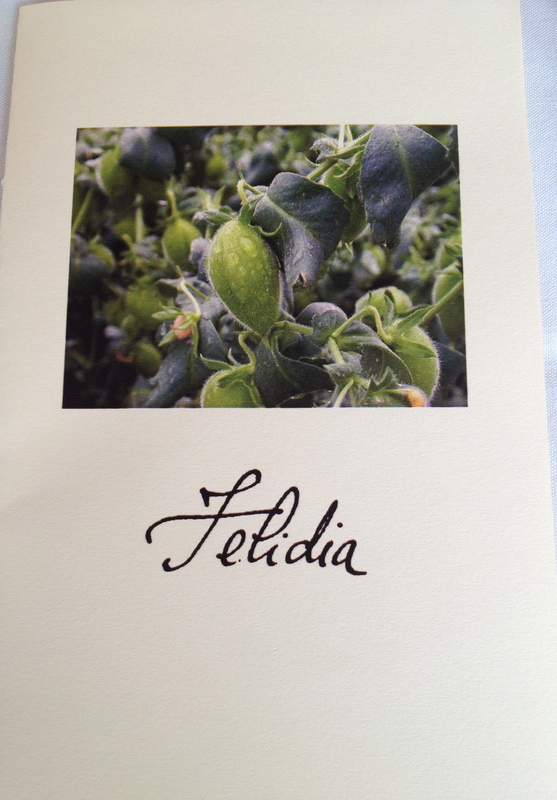 They are very nice wines- good luck with the book!